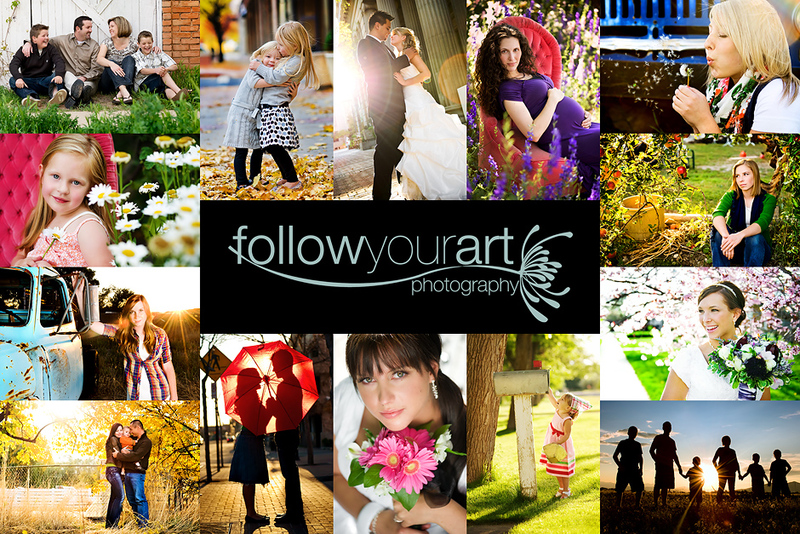 Follow Your Art Photography, Utah Baby, Child, Senior, Family Photography, photographer: I had to share just a few more! 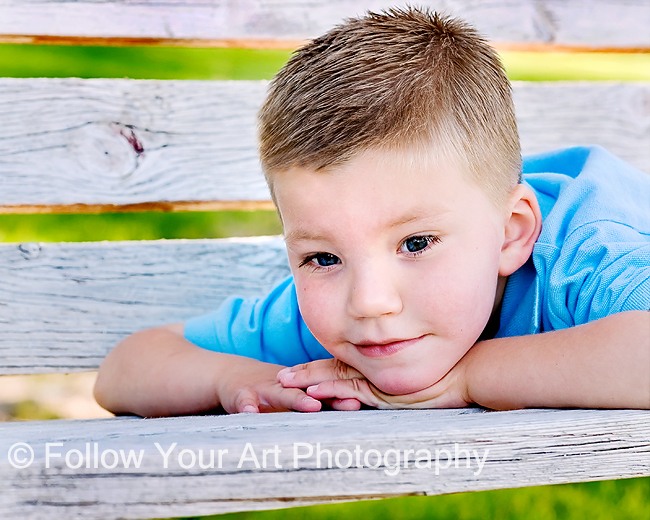 I had to share just a few more! 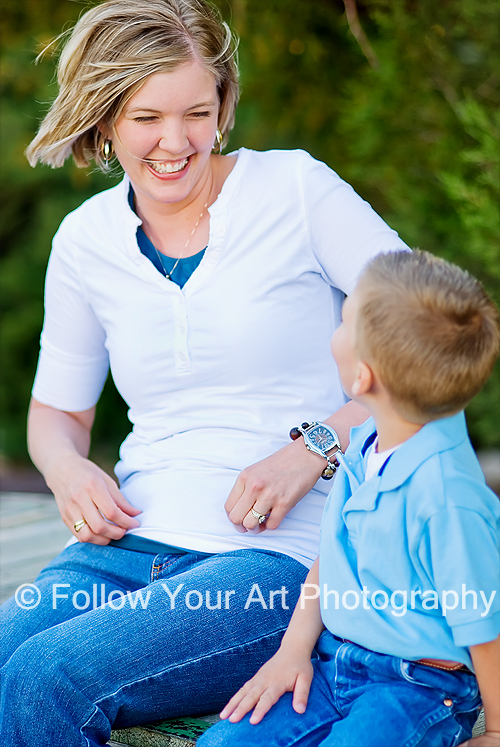 I have so many fun pictures from this session, I just have to share a few more! I absolutley love this picture! It just embodies motherhood! That first one is beautiful! Really does show motherhood. 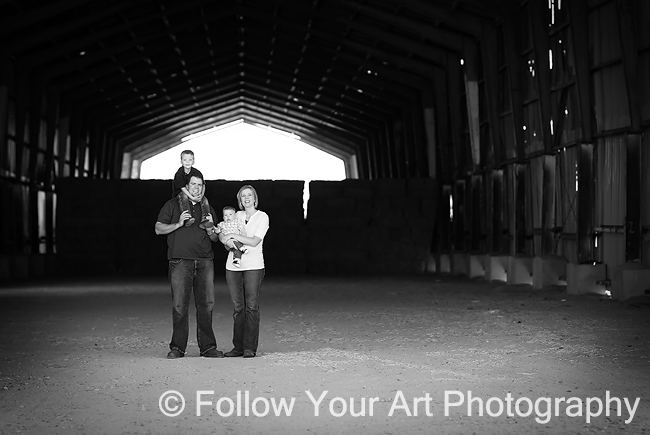 All of the images of this family are beautiful...excellent job!